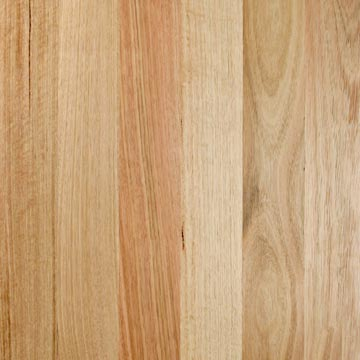 Boral Timber has been manufacturing timber & wood products for well over 100 years. 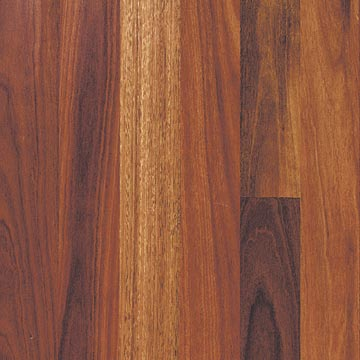 As one of the largest suppliers of certified hardwood and softwood in Australia, Boral has a wide product range including flooring, structural timber, decking, furniture timber, decorative and cladding. 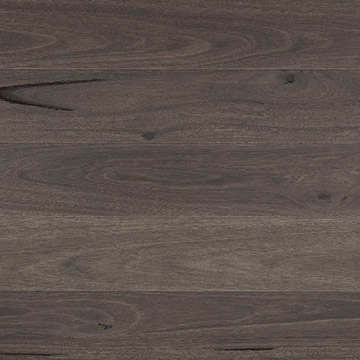 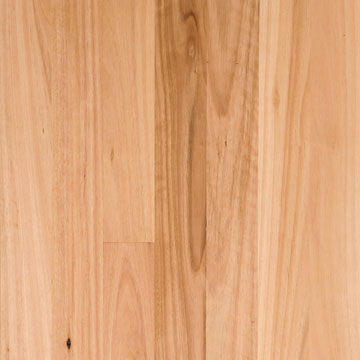 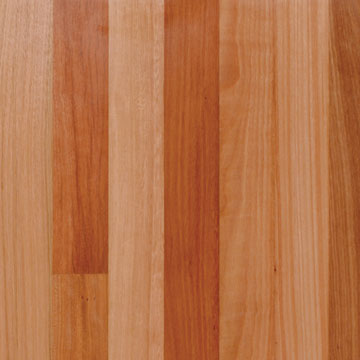 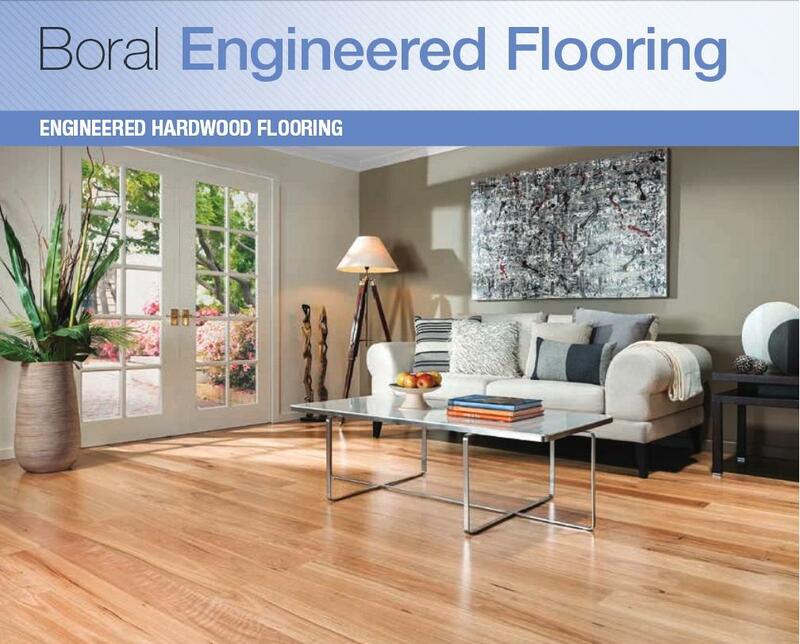 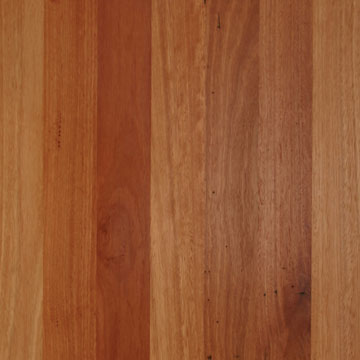 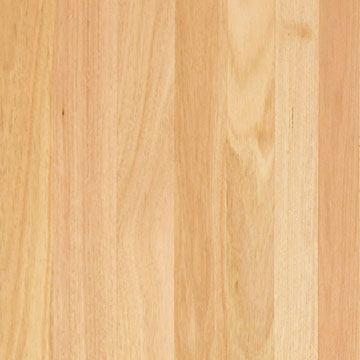 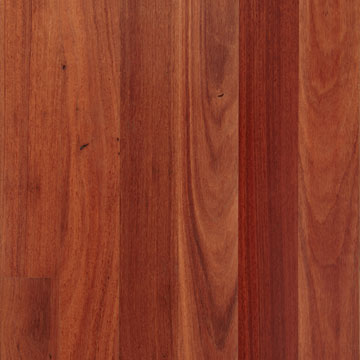 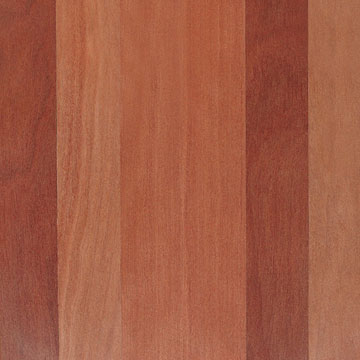 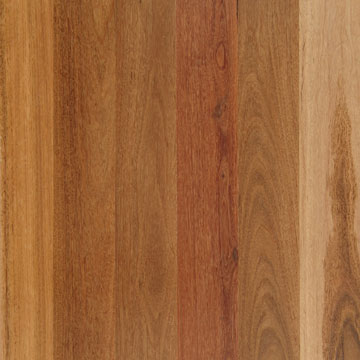 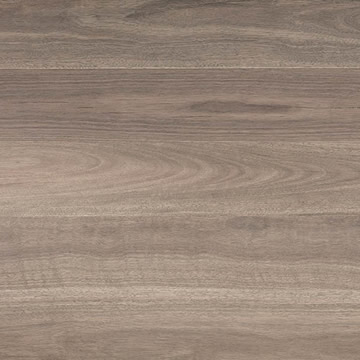 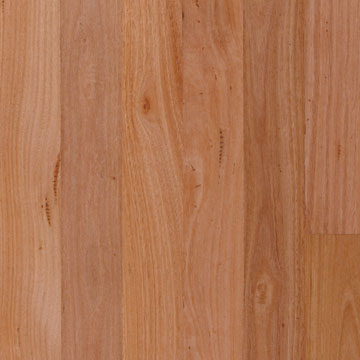 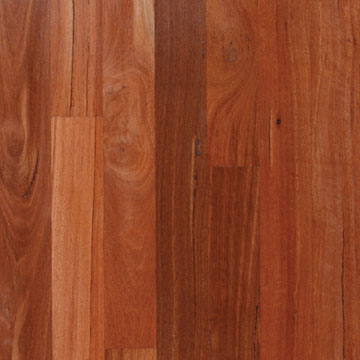 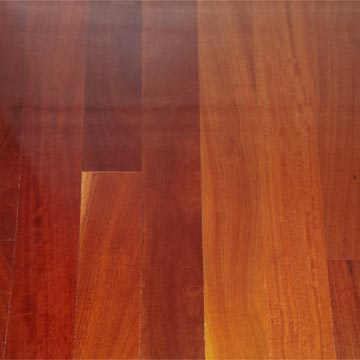 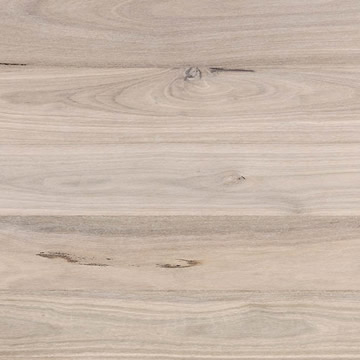 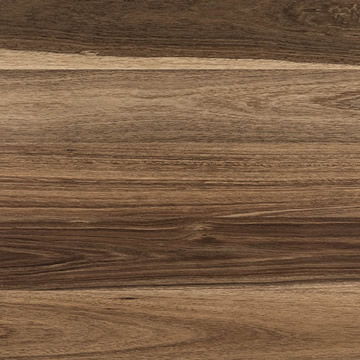 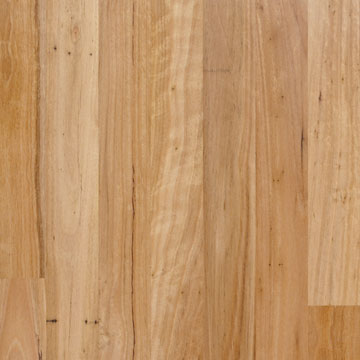 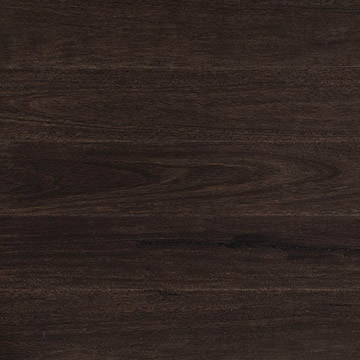 Boral Timber has a huge range of Australian native hardwood timber species in a variety of timber flooring products. 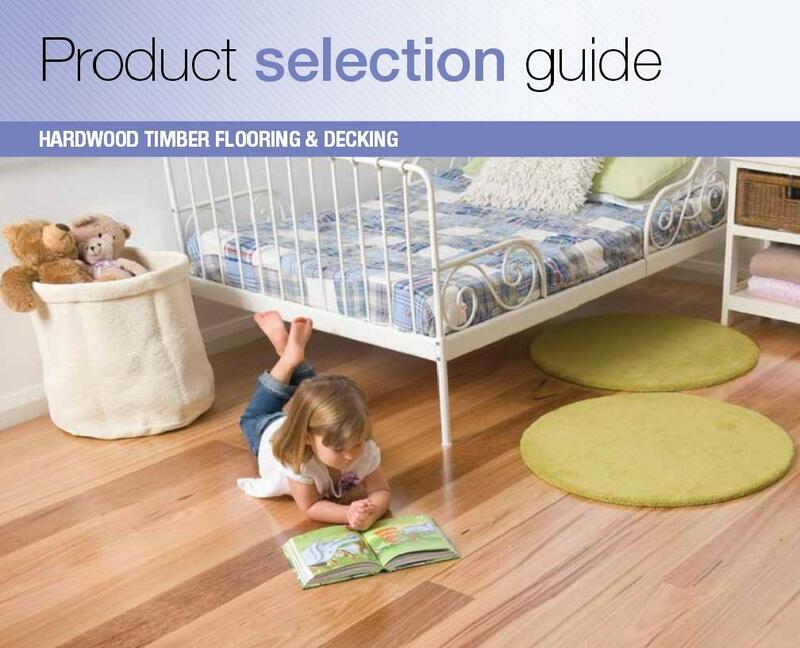 Boral Timber’s range of solid strip flooring, parquetry, pre-finished hardwood engineered flooring and decking is suitable for new homes, renovations and commercial projects. 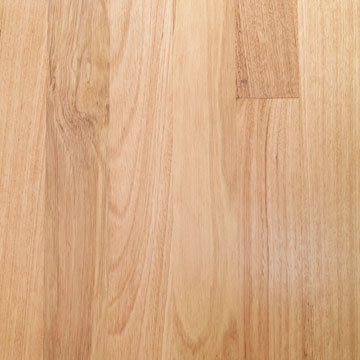 Boral 19mm solid strip flooring is available in a wide variety of Australian hardwood species with a range of Janka (hardness) ratings. 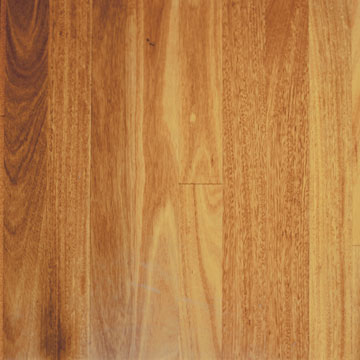 Some species are subject to state availability. 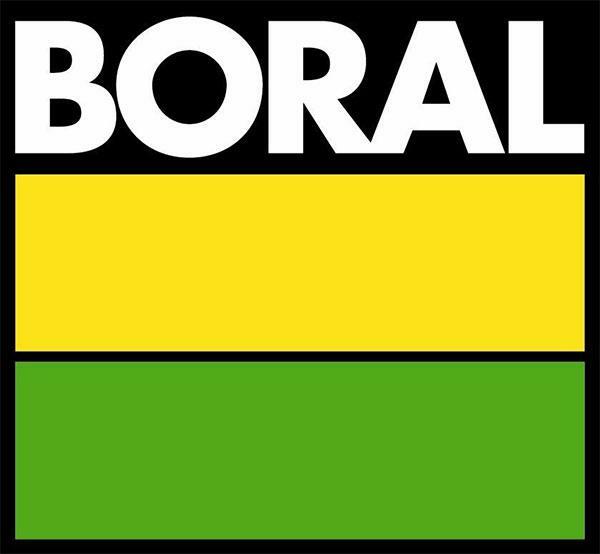 If you would like more information on Boral Timber products, please fill in this form and will get back to you as soon as possible.